Singapore-based Private equity investment firm Nalanda Capital has invested around $18 Mn (INR 120 Cr.) in Mumbai-based local search service JustDial. With this, Nalanda’s total stake in the company increased by 2% to 7.58% as per stock market reports. JustDial was founded in 1994 by VSS Mani. The official website (www.justdial.com) was launched in 2007. It is a local search firm that provides both B2C and B2B listings of small and medium businesses across the country. 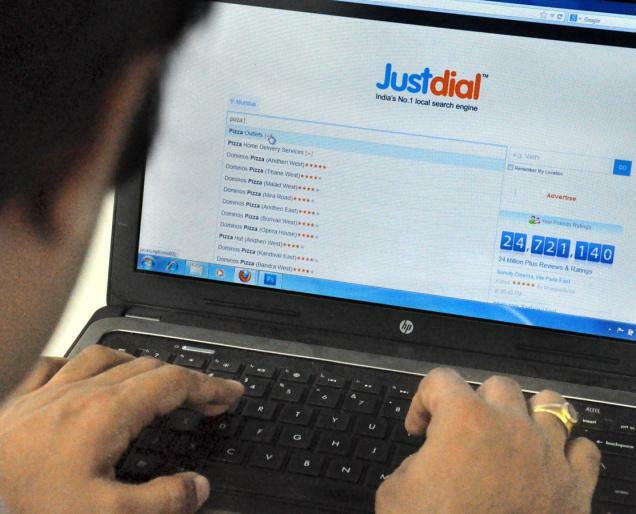 The other two major shareholders of JustDial are Sequoia Capital and SAIF Partners. Tiger Global, EGCS and SAP Ventures have also invested in the company. In 2014, SAIF Partners sold 2.4% stake in JustDial which helped it earn returns of over 30 times in comparison to funds that it had invested. In the past year local service aggregators have grown in India. DoorMint, HouseJoy, LocalOye, UrbanClap, etc are a few players in this segment. Established in May 2007, Nalanda Capital invests in small to mid-cap companies in India for a long-term. Nalanda has investments in Berger Paints, Genpact, Havells, Mindtree among others in its portfolio.